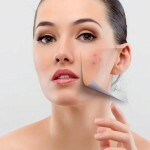 The wavelength of the Diode Laser is absorbed by the sebaceous glands (the main point of acne’s pathogenesis) and thus we are able to reduce its volume. 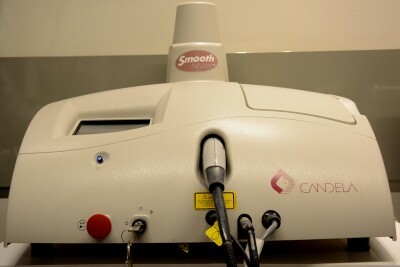 Simultaneously, this technique refines marks or acne scars by producing collagen and elastin on the dermis but not immediately. For all the above, Acne Laser is officially approved by the US FDA (Food and Drug Administration). It is also considered as an effective and safe method for people who cannot receive any dynamic acne treatments, such as retinoic acid or contraceptive pills due to pregnancy, hepatopathy or idiosyncrasy.